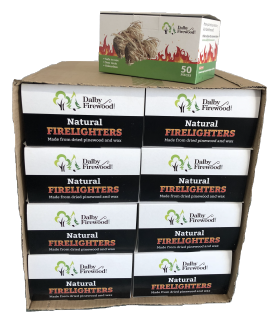 Our natural firelighters are completely carbon neutral. No nasty chemicals or odours. They are made from wood shavings and dipped in wax. 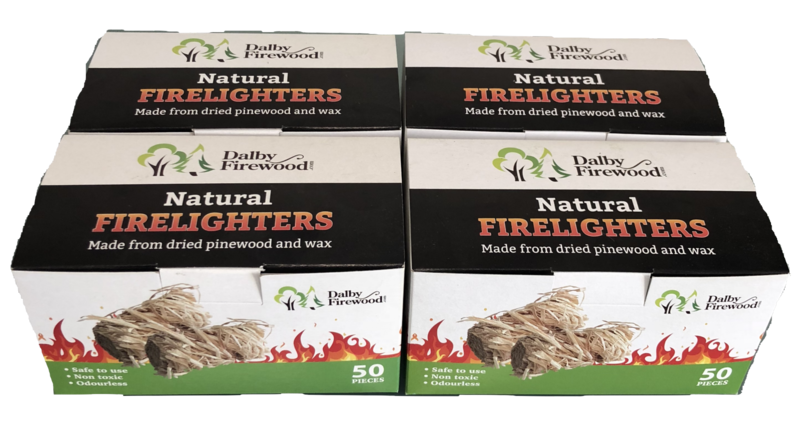 One firelighter is enough to start one fire. 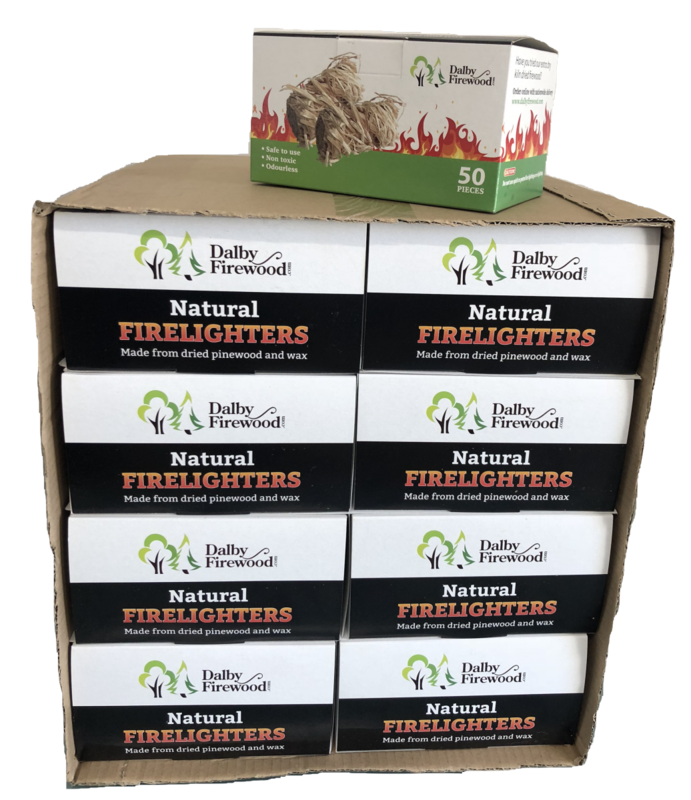 50 Natural Firelighters has an average rating of 4.98 from 86 reviews. Great quality and work very well. 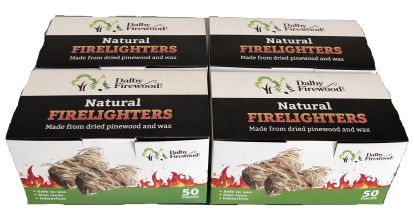 Better an more effective than the usual kind of firelighter. Love them. Brilliant little things to get the fire started! Love these firelighteres,. Yet to have a failure and not to be confused by the crappy ones Aldi sometimes gt it. Showing 1 – 5 of 86 reviews.